Yesterday I made some amazing cookies that were inspired by Twix candies! I got the recipe here, but I made a few changes, so I'll post my exact recipe on here. 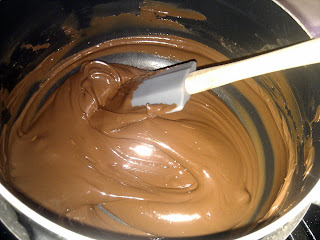 >>In a medium bowl, beat together your softened butter, sugar, salt & vanilla. 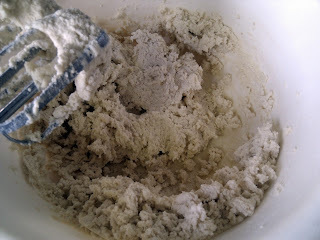 Once mixed well, add flour and continue to beat on medium speed. Dough will be stiff. >>Using lightly floured (& clean!!) 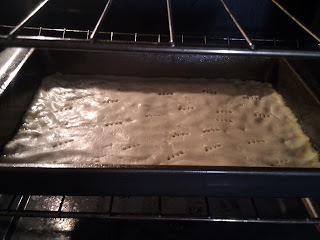 fingertips, press the dough evenly into the pan. 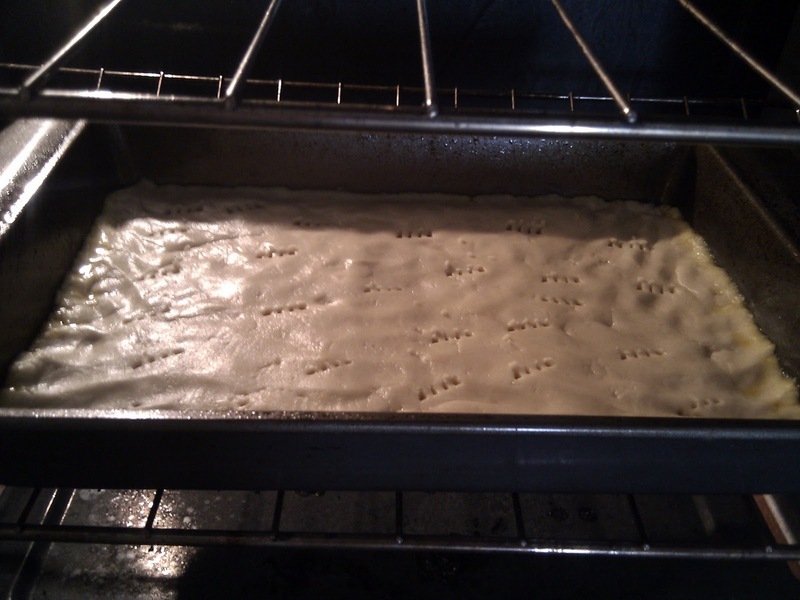 >>Poke holes in the dough with a fork to let air bubbles escape while baking. >>Bake 35-45 mins or until edges are golden brown. 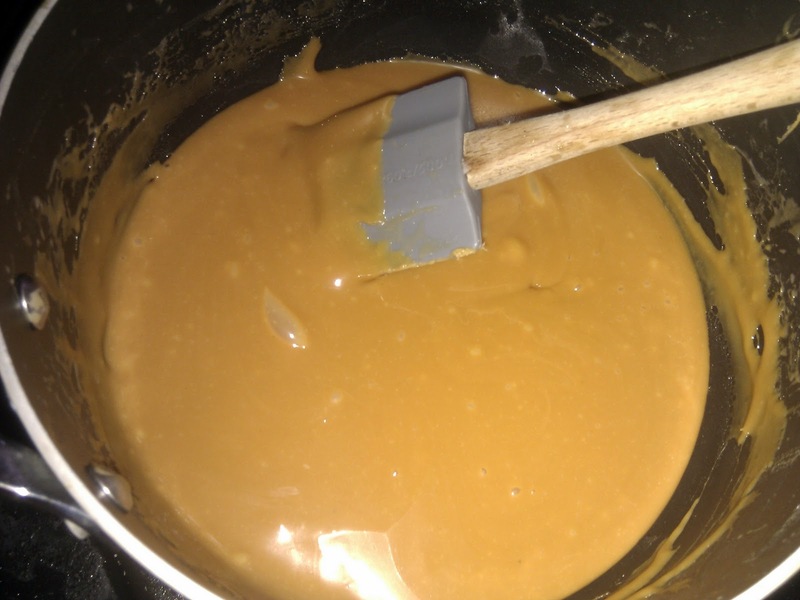 >>Melt caramel and heavy cream over low heat, making sure you don't burn. These take awhile to melt, so be patient. >>When caramel is melted and creamy, remove from heat and immediately pour over the cookie layer and smooth it out evenly. 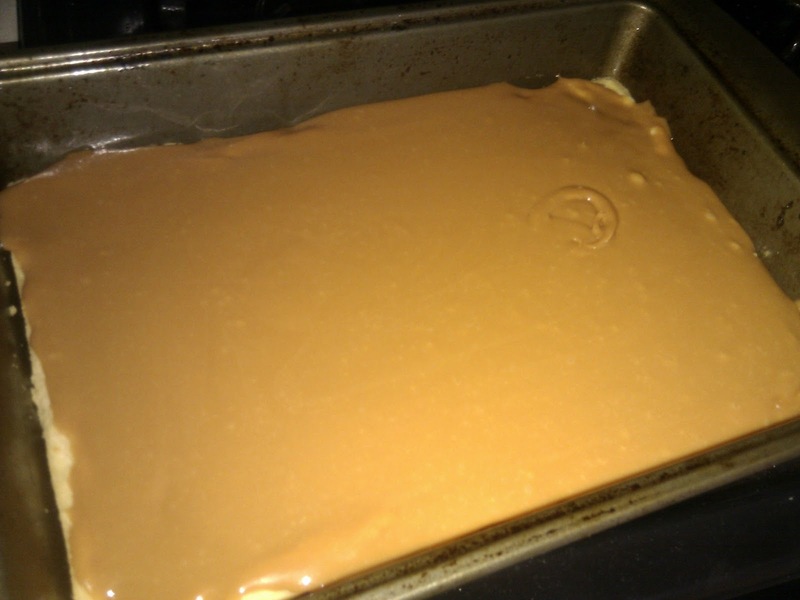 You have to do this fast, because the caramel really starts stiffening up pretty quickly. >>Place into the fridge or freezer to cool quickly and firm up. 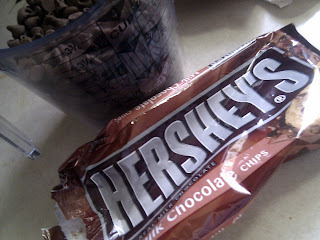 >>Pour chocolate over hardened caramel cookie layers and chill until hard. >>Keeps best when stored in the fridge. I really hope you try this recipe. They were so much better than I had even imagined! Also, don't forget to enter my giveaway! You can enter once, or up to 6 times! 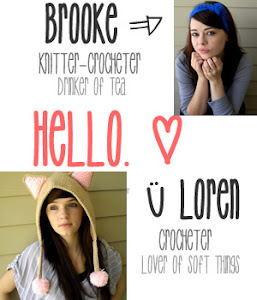 I'm offering my favorite items from my Etsy shop to giveaway, so don't miss out! 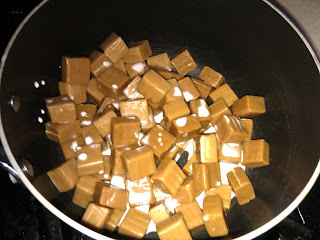 I saw this picture on Twitter and was so hoping you'd post the recipe. 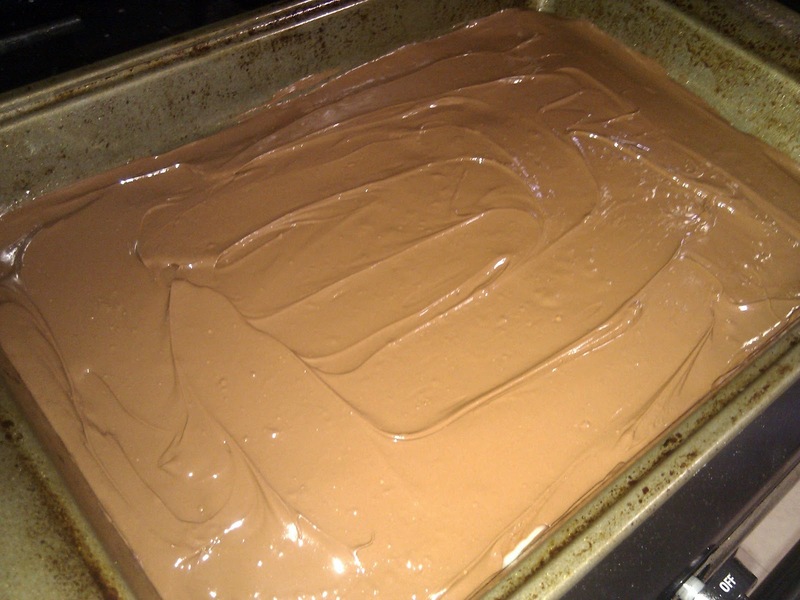 I just made a batch of mousse, but this is the next dessert on my list. YUM! @sweta the cookie layer baked up to an interesting texture. 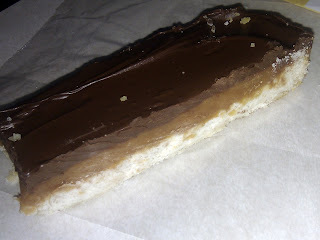 it is a little crumbly but not near as crunchy as the candy bar. if you keep an eye on it & make sure it doesn't burn, its a pretty easy recipe! 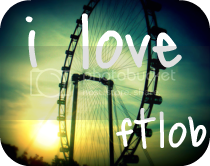 Omg...I want to eat that!!!!! Great Idea!! !